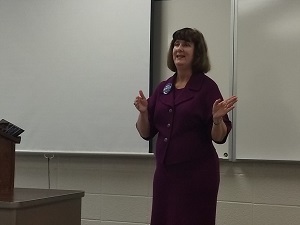 The Department of Political Science offers a Bachelor of Arts degree in three majors; Political Science, International Affairs, and Paralegal Studies. In addition, the Department offers an Associate of Arts in Paralegal Studies, a minor in Political Science and a certificate in Political Communication. 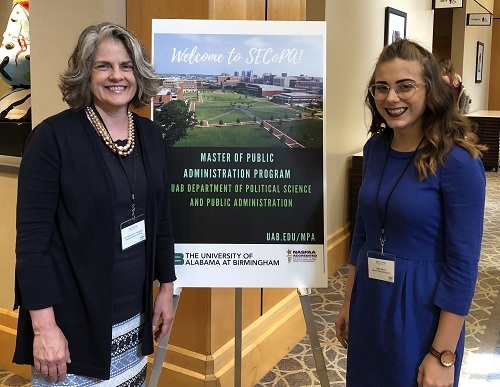 Beyond this the Department also is home to WKU's Master of Public Administration (MPA) Program where students can earn a Master's Degree and a Certificate in Local Government Administration. 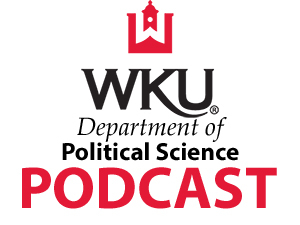 The Political Science Department graduates the third highest number of political science/government majors in the state, and is listed in the top twenty of all WKU majors. Political Science majors are some of the brightest and most dynamic students on campus. They gain experience in the international arena through their participation in the model U.N. conferences and study abroad, and are active in mock trial national competitions. Students in our department also intern for congressmen at the state and national level, giving them experience in the political field before they graduate. 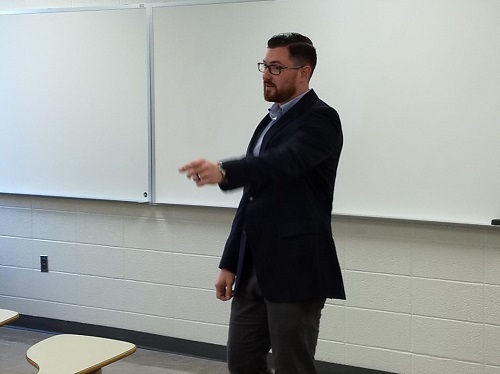 The Department strives to prepare our students for their choice of post-graduate options, including graduate school, professional school, or the job market..
Visit our courses page to learn more about the requirements for our different majors and minors offered within the department. The Political Science Department prepares students from diverse backgrounds to be productive leaders in their communities by sharing knowledge, encouraging excellence in research and practice, and fostering an environment of professionalism. We believe in the importance of the quality of education. Graduates have gone on to serve in a variety of local, state, federal and nonprofit organizations, and many have successfully became leaders in their communities. Show your support by gifting to our program and students.